Yesterday was the first power lifting meet of the year for the Tigers. For the girls, it was their first meet ever. On the boys side, Colton Henderson won the 198 weight class. 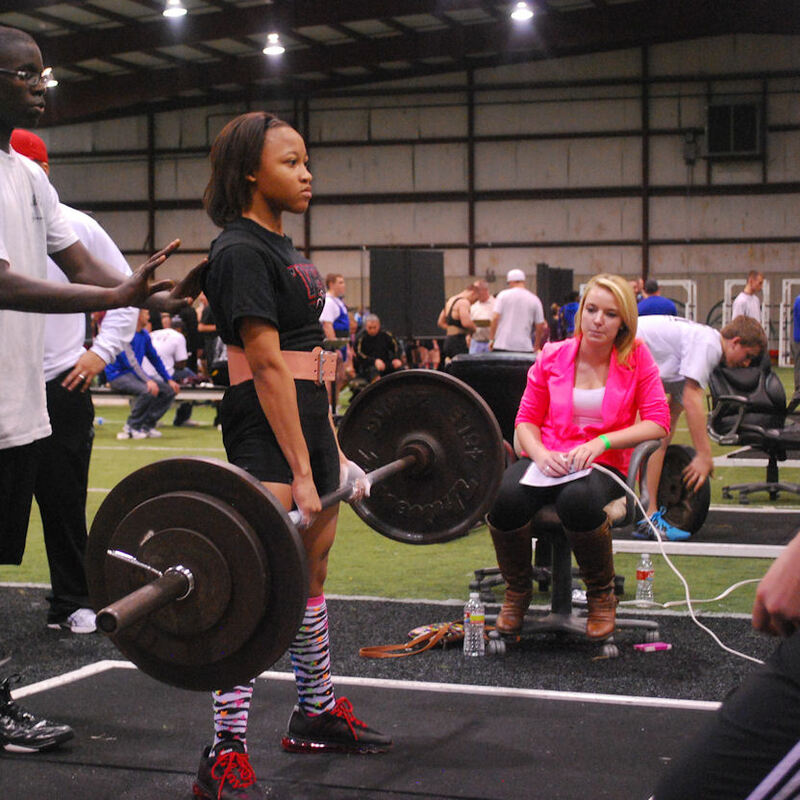 Kiko Mingo won the 105 pound class for the girls. 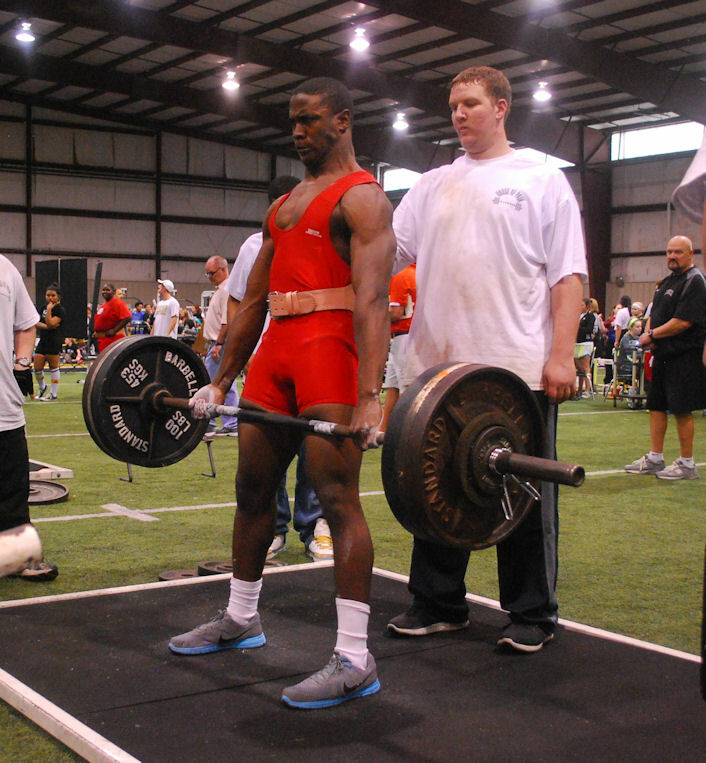 Terrell will host their own power lifting meet on February 16th.